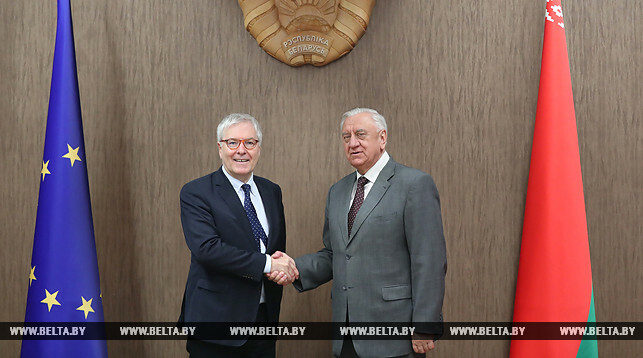 Human rights in Belarus: can dialogue work? Will the Kremlin topple Lukashenka? 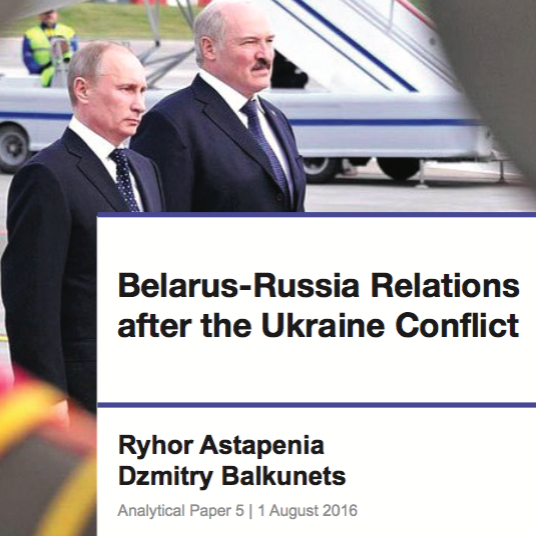 Belarus on the international stage: a Russian puppet or a skillful diplomat? Belarus in the Arab World: a one family business?